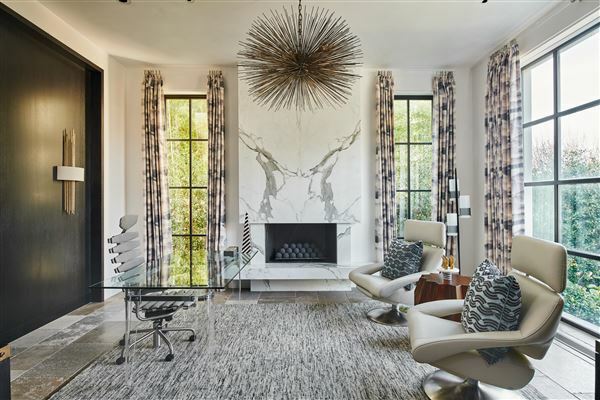 This exquisite Highland Park custom home, designed by Stocker Hoesterey Montenegro Architects, impresses in every meticulous detail. 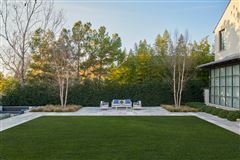 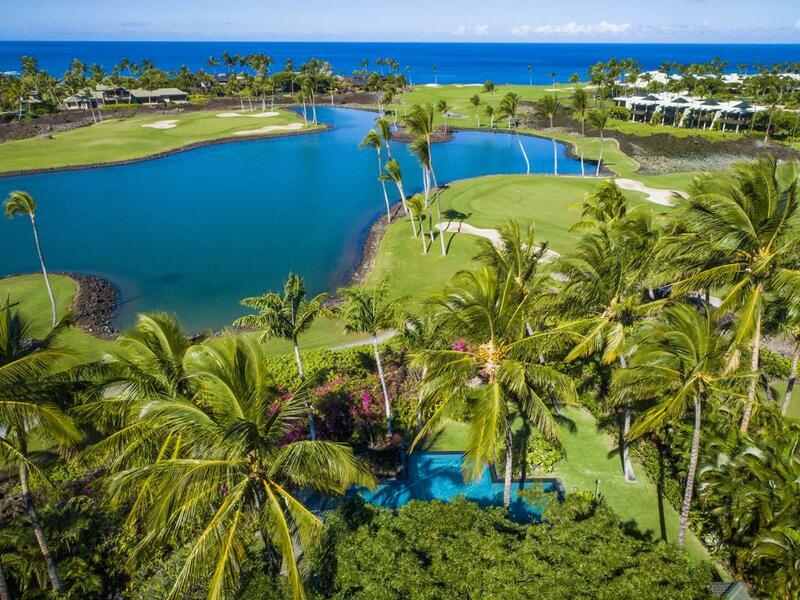 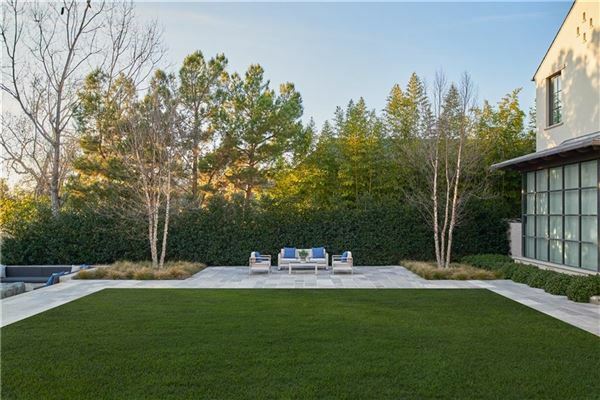 Sited on an elevated 0.636 acre lot, the grounds feel both expansive and secluded with a private gated driveway and pristine landscaping. 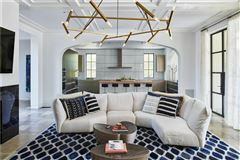 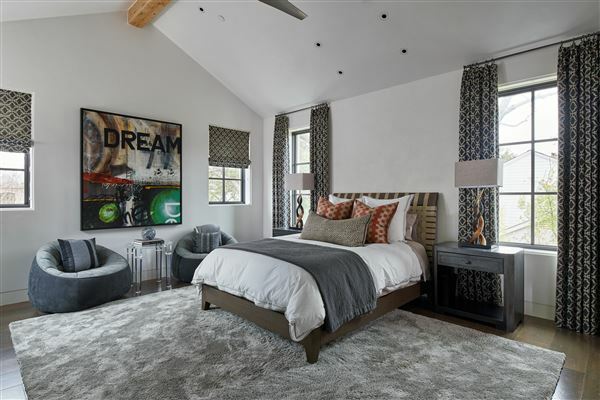 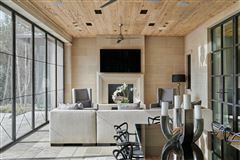 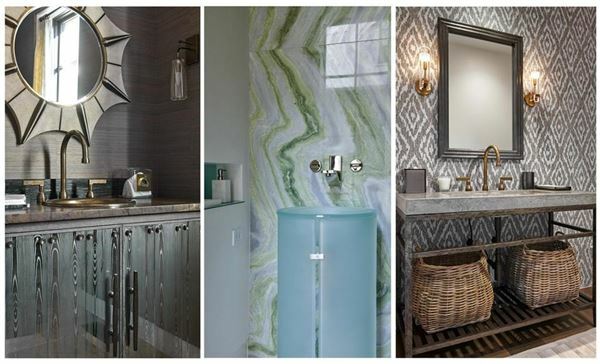 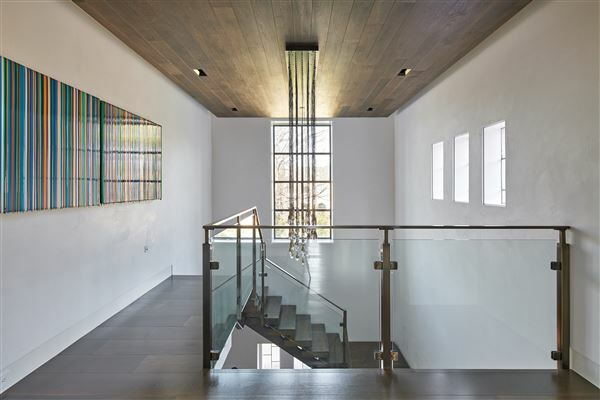 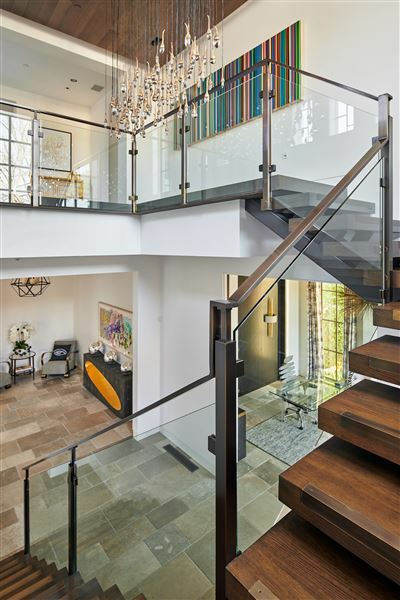 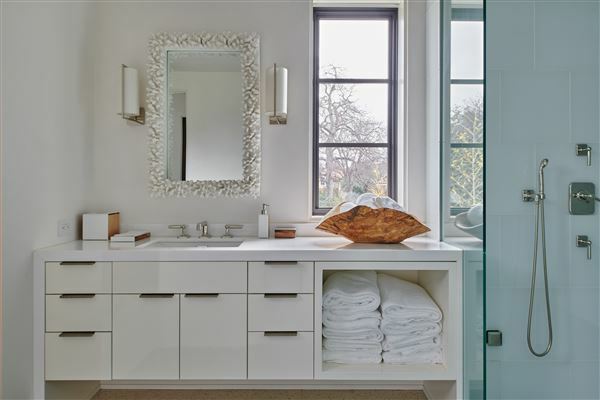 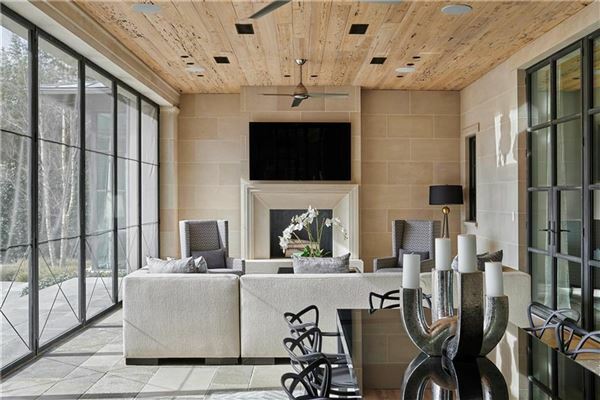 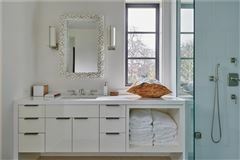 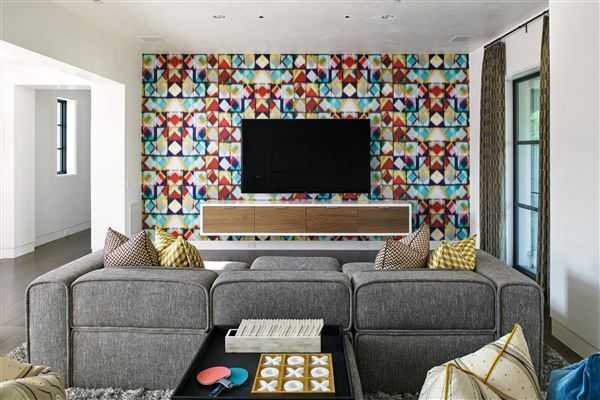 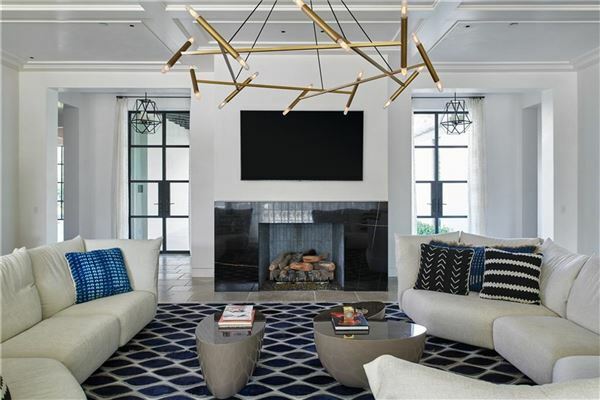 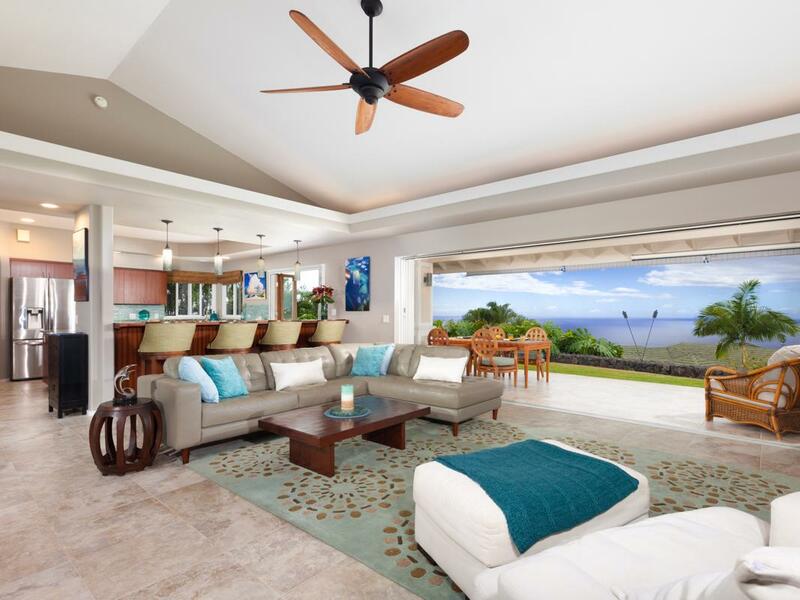 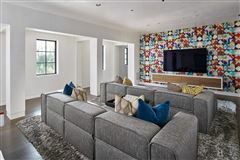 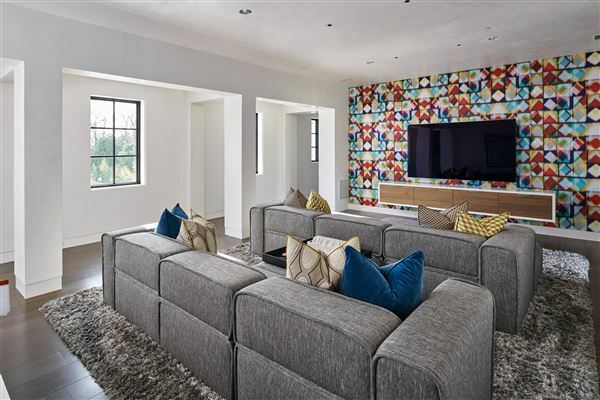 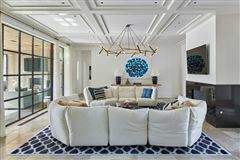 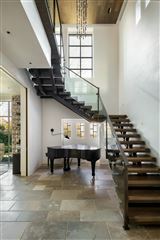 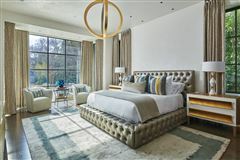 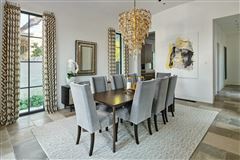 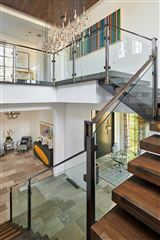 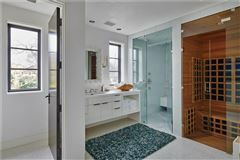 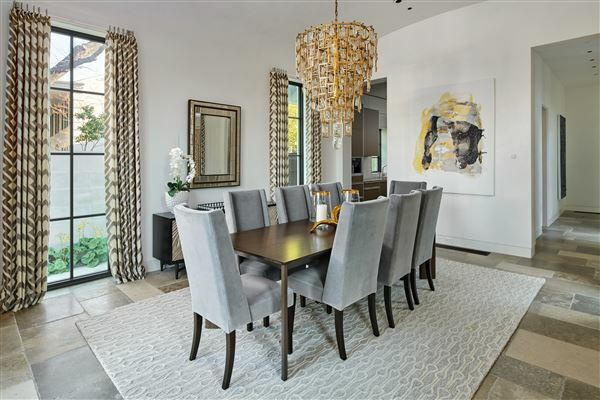 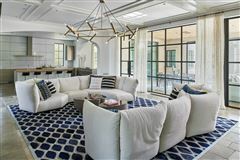 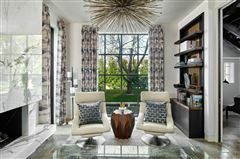 Throughout the home you will find Venetian plaster walls and ceilings, limestone and wood floors, Brombal steel doors and windows, Lutron lights and prewired window shades, and Savant audio system. 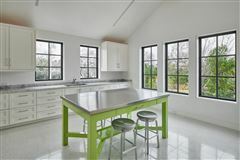 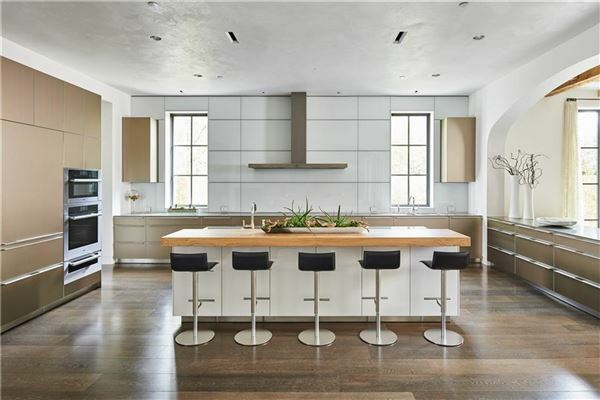 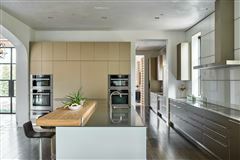 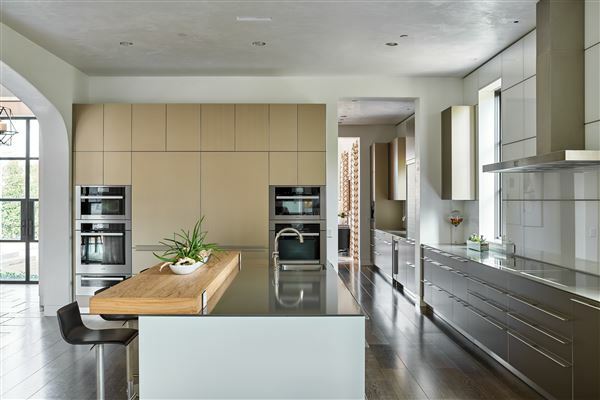 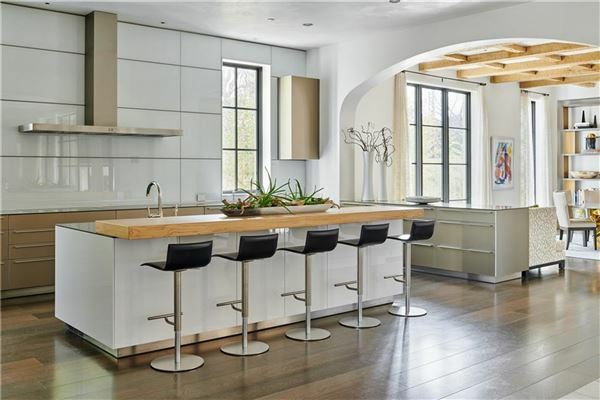 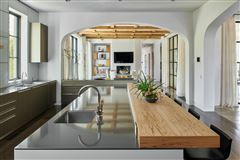 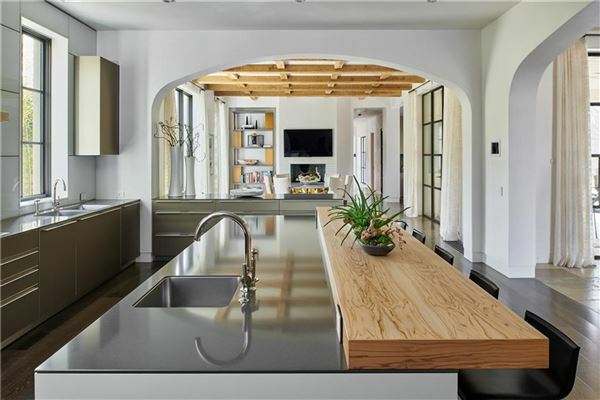 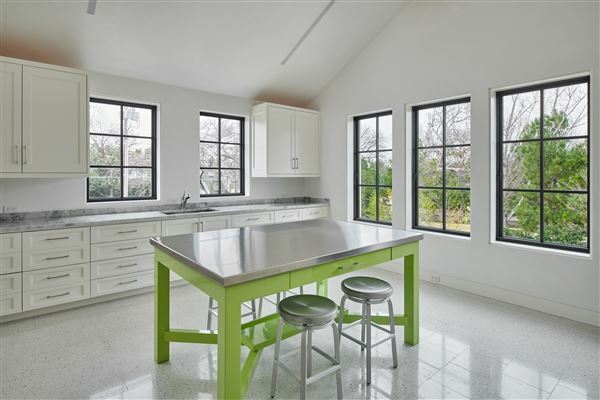 The chef’s kitchen has custom Bulthaup cabinets, as well as Miele, Sub Zero, and Gaggenau appliances. 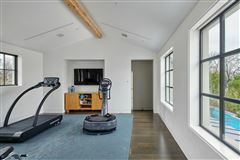 Other amenities include: downstairs master, temperature controlled loggia, geothermal heating and cooling, exercise room, spa room, craft room, wine room, and pool.